Wow! 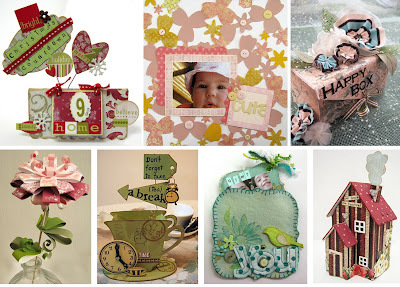 What a fun exciting thing is coming your way starting from next week: the Sizzix Fresh Vintage blog hop! A group of 75 designers will share their fabulous creations done with the new Fresh Vintage dies every Tuesday and Thursday starting from Sep 27th for six weeks! All of the designers, including me, are already working on our projects and can't wait to share them with all of you! If you want to start the fun early, join our linky party and meet all of the designers at Eileen Hull's blog. Join the Sizzix Fresh Vintage fun!